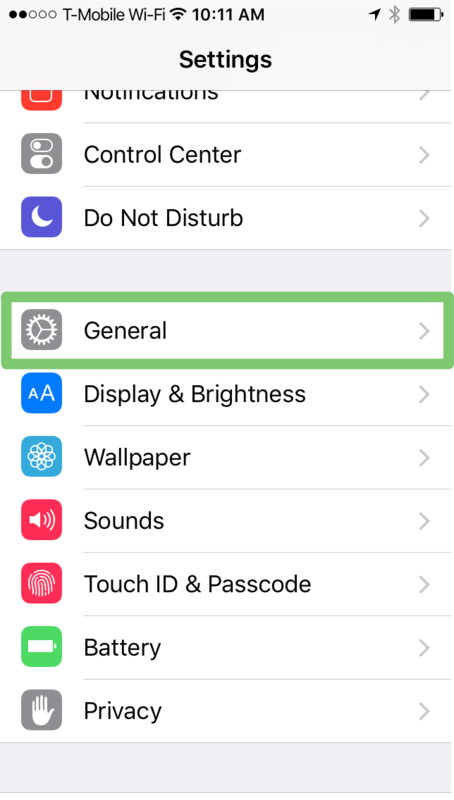 This article provides detailed instructions of how to prevent yourself from deleting Freedom from your iOS app. 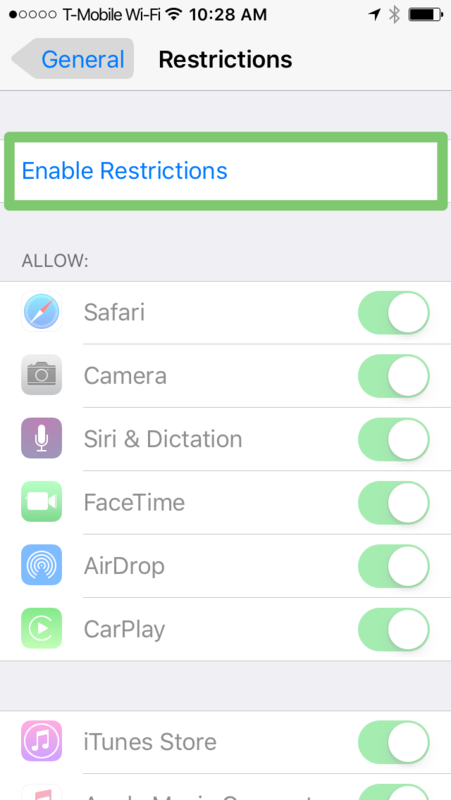 Issue: I want to use Freedom, but how do I stop myself from just deleting the app? 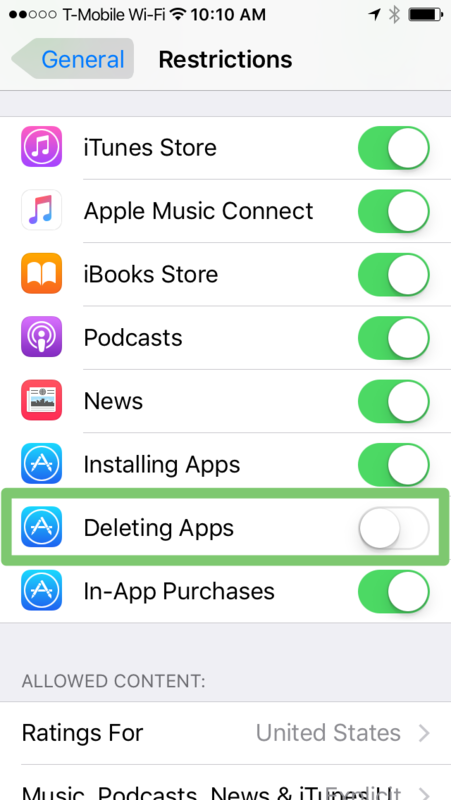 Everyone has the occasional moments of weakness, and we know it can be to tempting to circumvent a Freedom session by exploiting an iOS loophole: deleting the Freedom app itself! Luckily, there is a way around this problem. Give your device to your friend. Your friend should make up a 4-digit code (or generate a random one here). Your friend should save the code somewhere where you can't find it (e.g. on a piece of paper or on their own phone or computer). 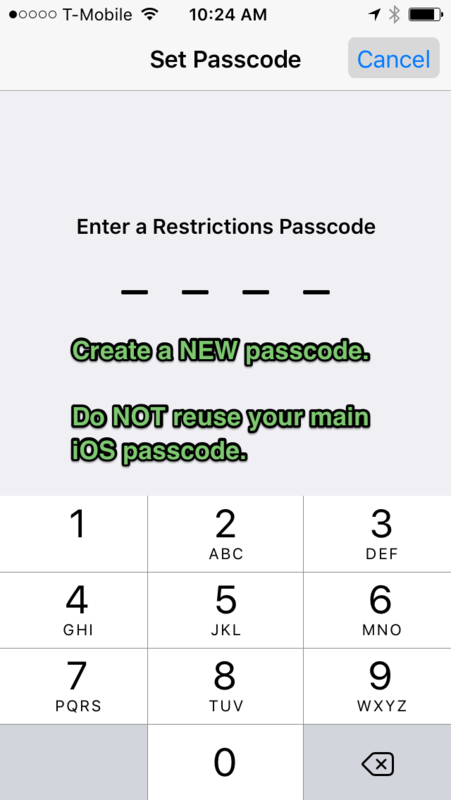 Your friend should now enter the passcode into your phone (while you're not watching!). They will be asked to enter it twice. Now return to your home screen. 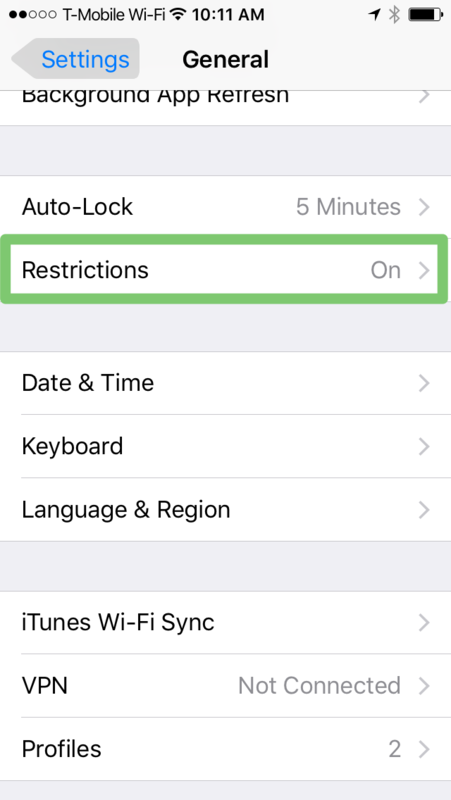 You won't be able to delete any apps, and you won't be able to get into the Restrictions settings without having your friend enter the code.